DESCRIPTION Welcome to this amazing townhome in Nolan Hill NW. Check out the 3D tour to explore what this home has to offer. This home is priced below City assessment for a quick sale so it will not last. The home features 3 Bedrooms and 2.5 Bathrooms. This home is perfectly located across the street from a shopping mall allowing for a stress-free lifestyle. The main floor features a 9 foot ceiling, large living room and dining area. The home also features a beautiful modern kitchen, a guest bathroom and a computer area that leads you into a huge size balcony. 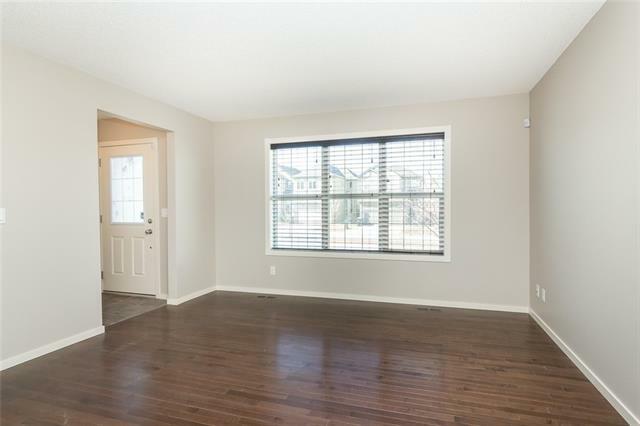 The home has a wonderful open concept layout with beautiful laminate flooring throughout the main floor. The upstairs has a good size master bedroom with ensuite along with two bedrooms with another 4 piece bathroom and a laundry area. The lower level has a flex room that can be used as an office or for a kids play area. Don't forget it has a good size double car garage with a driveway for more parking. This is a must see! Contact today for a showing! Home for sale at #45 Nolan Hill Bv Nw Calgary, Alberts T3R 0S5. 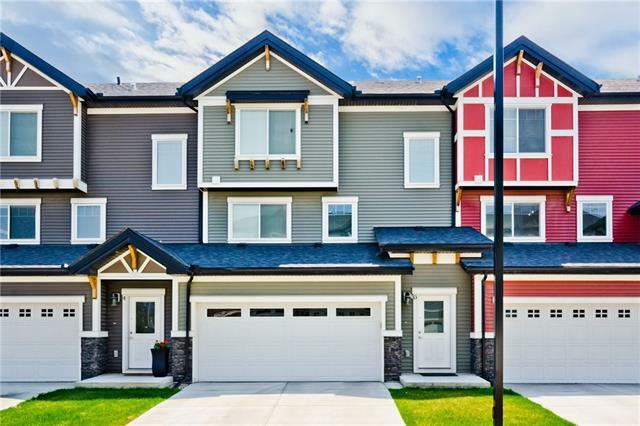 Description: The home at #45 Nolan Hill Bv Nw Calgary, Alberta T3R 0S5 with the MLS® Number C4238465 is currently listed at $349,900.